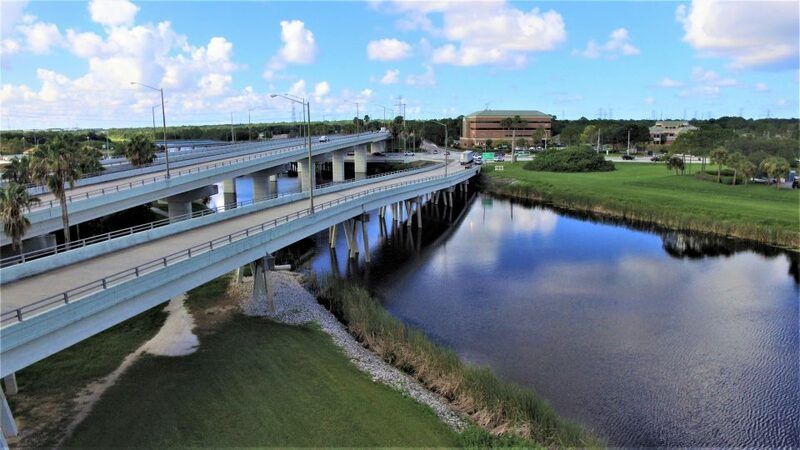 Bay County Design-Build (D/B) Project Win! 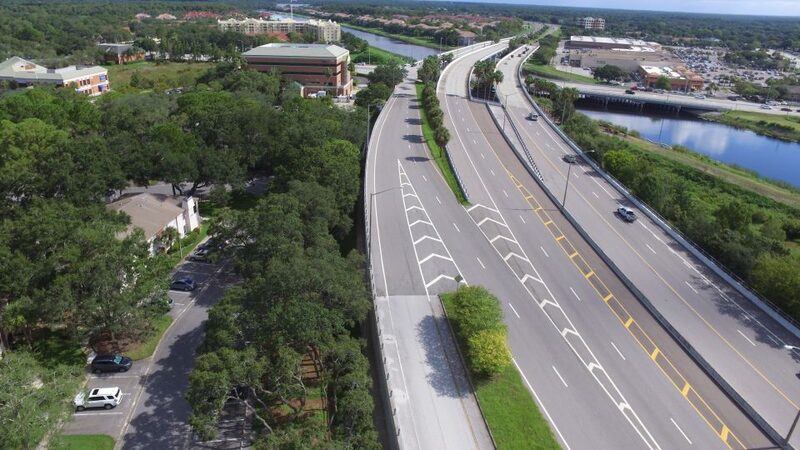 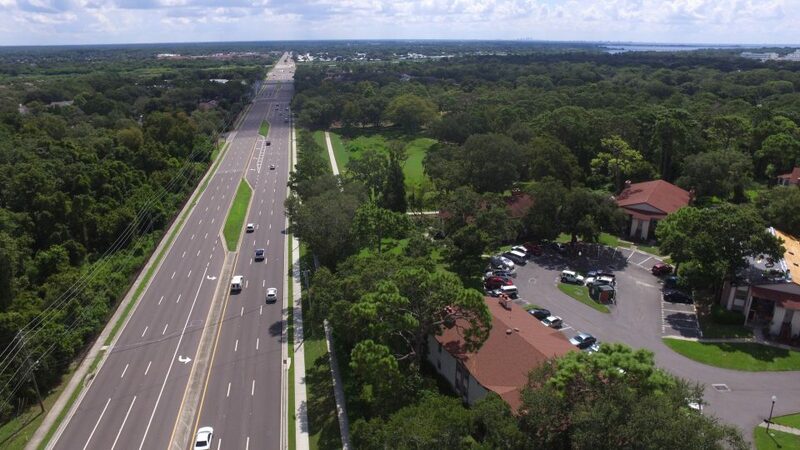 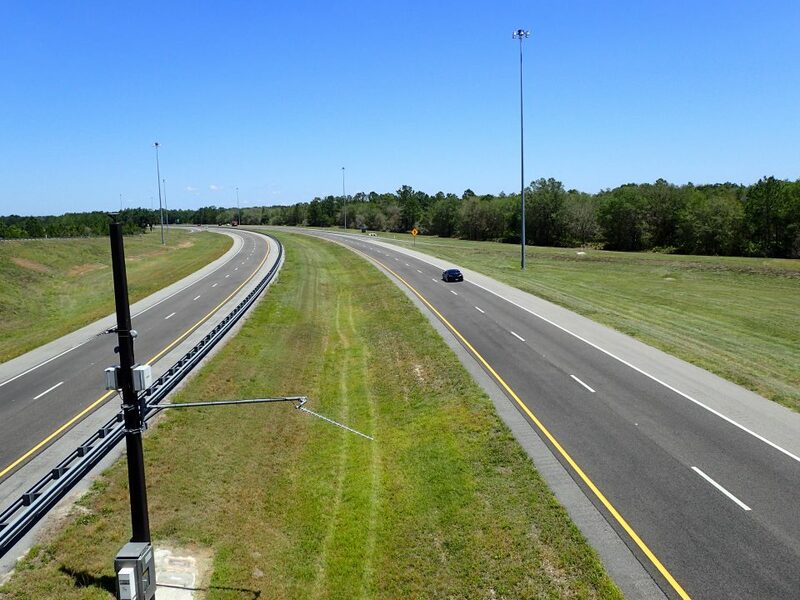 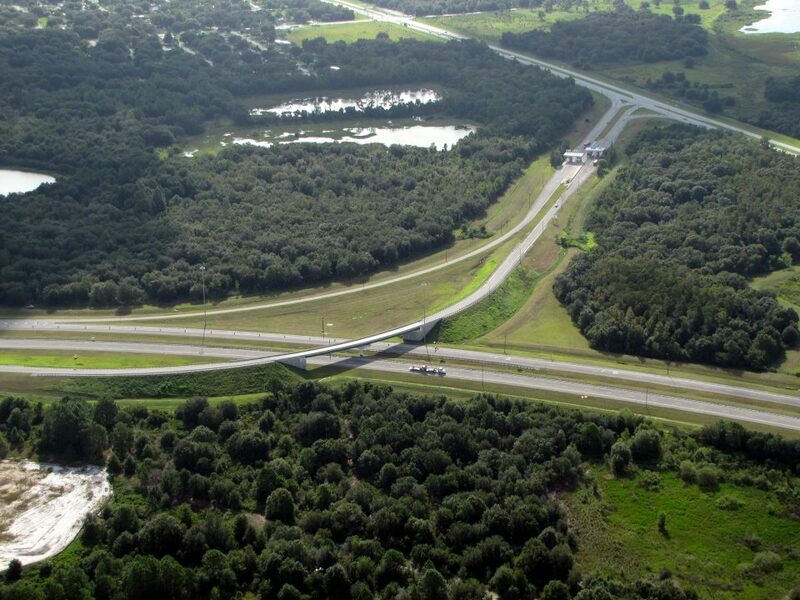 KCA selected by FTE for the Central Polk Parkway from Polk Parkway to SR 35 project! 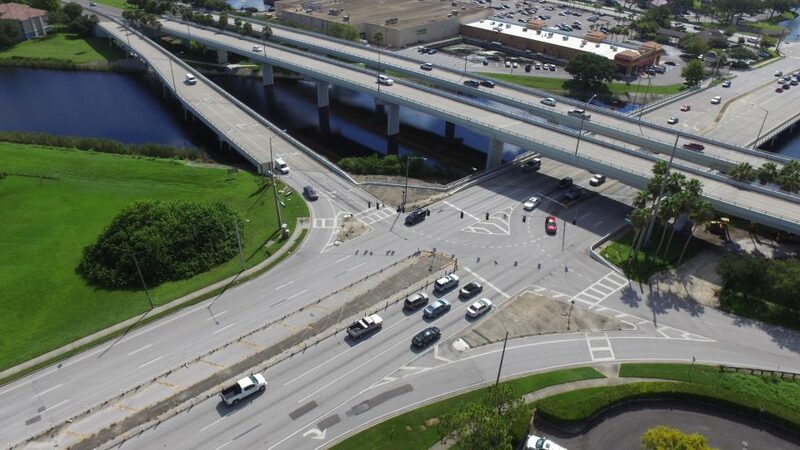 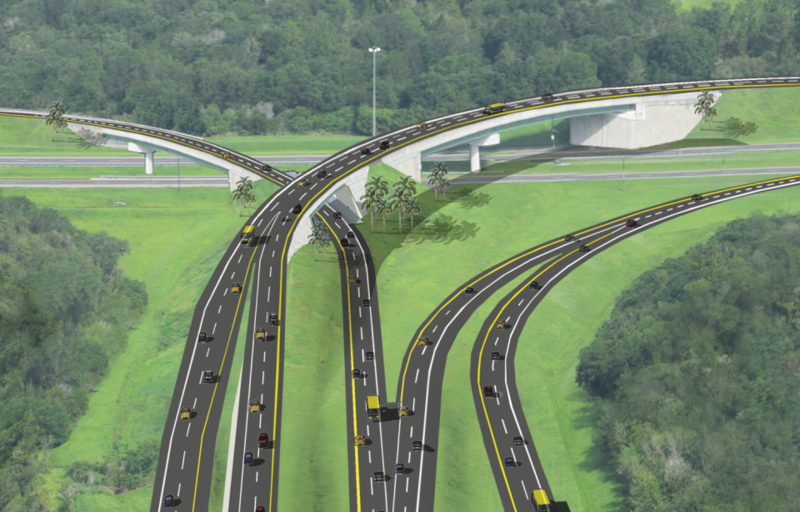 C&G/KCA Team Selected for Pinellas Trail Loop North Segment Design-Build Project!